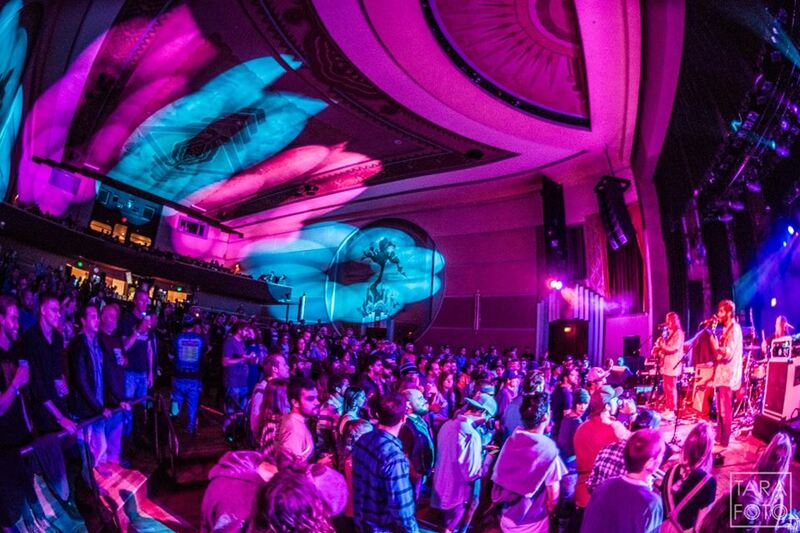 Featuring an upbeat blend of Funk, Bluegrass, African Highlife and Jazz Fusion, these Rocky Mountain Boys harken back to the early days of the jam-rock scene that just oozed positivity which nurtured bands like Blind Melon, String Cheese Incident, and Strangefolk. Fueled by high-energy improvisation, the undeniable joy this quartet shares onstage and offstage is reflected by their devout and growing fanbase, the Amorons. Based out of Boulder, CO, the band has a commitment to consistently changing setlists, expanding their already extensive catalog of original material, and stirring the musical gumbo. Along with the deep instrumental blend of guitar, keyboard, trumpet, EWI, bass & drums, all four members are also vocalists.